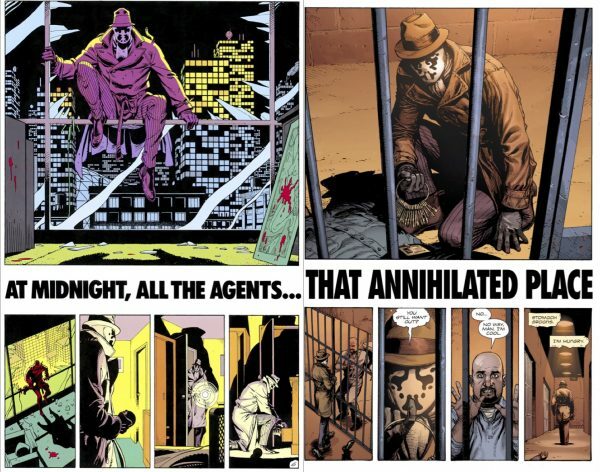 If like us, you consider yourself a true fan of the Alan Moore/Dave Gibbons masterpiece Watchmen, then you will be revulsed by Doomsday Clock, the purported Watchmen sequel. It has been a long & winding road to reach this point in my life. 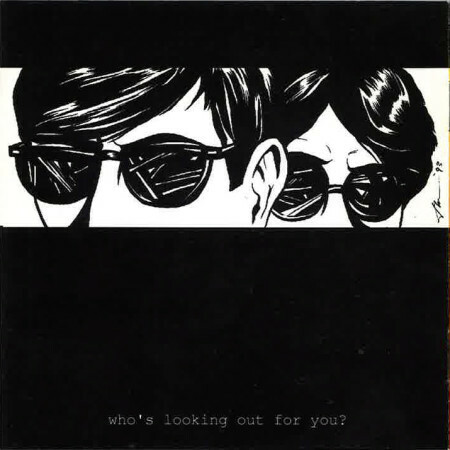 22 years since I released my first album with Watchmen back in August 1993 and numerous albums later, I believe that Present Sense is probably my best ever. Why do I make that assessment? Mainly because this has probably been the most hands-off I have ever been about the making of an album. And I was blessed to be working with amazingly talented artists, who poured out their immense creativity to grant vitality to my humble songs. Back in the early 90s, I was deeply envious of Pat – he seemed to have everything I wanted in terms of a music life. A number one single, a great debut LP and a breakthrough into the public consciousness of Singaporeans – The Oddfellows were the first Singapore band to accomplish that in 30 years! But when I got to know him, I realised that he was much more than his accomplishments – his humility, grace & generosity touched me immensely. Pat was never far away from being a part of the music since then – whether it be working on “Orchard Road” for New School Rock III, on the Love EP or playing second guitar in Popland on numerous gigs. Some of you might already know this but two to three years ago, Pat pushed me to record again – after a hiatus of about four years – and so we did, in his home studio (and the now defunct Thom’s Loft) and the ultimate result was Emo FASCISM (September 2013) – and that got the juices going again with #alpacablues barely six months later. With Present Sense, I wanted to keep my arrangement ideas to a bare minimum – with Pat not only recording but co-producing this time out, especially with his rhythmic contributions. But where Pat is now truly deadly is his mixing and mastering – which in my opinion is second to none. I am always amazed by how he puts everything together post-recording and I never fail to be impressed. I have to thank ex-head honcho of Pony Canyon Singapore, Jimmy Wee, for introducing me to Ray. I was looking for a drummer in the mid-90s and Ray turned out to be a perfect fit! Like Pat, Ray is a veritable local music legend – having played with numerous top local bands. Ray played drums on the three Popland releases viz. Groovy, Action! and the Camouflage EP. But it’s his infectious enthusiasm that is always a joy – it is impossible not to be buoyed by his seemingly boundless energy, even after all these years. For Present Sense, Ray came in for a day’s session at Leonard Soosay’s Snakeweed Studios (thanks to Daniel Sassoon) and finished 8 songs in 4 hours! Listening to the album, one would be unable to tell for sure! I feel privileged that twenty years later, we are still making groovy music together! Nelson is a pure talent – he can do anything related to music. Music is his life and again, he plays in numerous bands and excels in each and every one. Nelson is a constant reminder to me that my music is not about sales or recognition but about the potential impact on people. When I finally sat down to have a serious chat with him, Nelson confessed to being a fan and shared that listening to the Democracy album as a 12 year old was one of the reasons he become a musician. Mind blown. How was that even possible? Far beyond anything I could have expected or imagined! It is an honour to be working with Nelson – apart from his wondrous bass playing – his passion and commitment to his craft and even to my songs – is an encouragement to keep going! I first met Josh in 2007, when I interviewed his band The Fire Fight as part of Power of Pop’s Baybeats Festival coverage that year. Suffice to say, I have been a big fan of Josh and the band for its short lifetime and it was a memorable moment for me to share the stage with them on their farewell show in 2010 on “Train Song” (my favourite FF track). Present Sense was the first time collaborating together on the music and it was a revelation. Josh spent hours working on the guitar parts and his blood, sweat and tears are clearly evident on every track! Especially with “Magic” and “I walked away”, he made these songs his own, somehow tapping into the essence of my own artistic vision and painting in new vibrant colours! He is the soul of Present Sense – without Josh, Present Sense would not be what it is – my best album thus far! Honourable mentions must also go to Eileen Chai for her stellar violin work on “Nothing Else” and “I walked away” and of course the voiceovers provided by Esther Low, James Khoo and X’ho. Tonight, I will play the main bulk of Present Sense together with The Groovy People at The Barber Shop by Timbre in what might be my final show with the band for 2015. So I hope if you are free this Public Holiday eve you will make your way down and share this special occasion with us. The wonderfully talented melodic pop-rock band SUASION will be our guests, so please get there by 8pm. 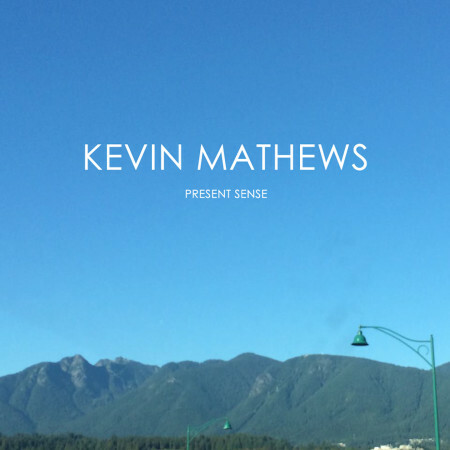 Present Sense is out now at iTunes & streaming at rdio.com. I would greatly appreciate your support. Well, boys and girls, that’s all she wrote! 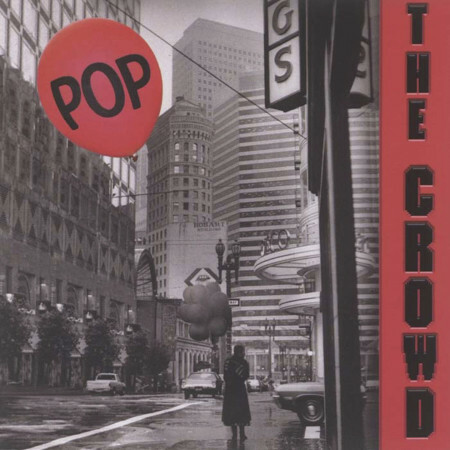 With the re-release of The Crowd’s Pop (1997), and the Popland albums, Groovy and Action!, the KAMCO Music – Kevin Mathews reissue program has been completed. Here are the links. Thanks for your support. 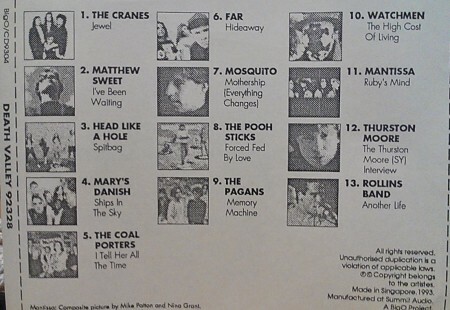 Here’s a Spotify playlist of all 73 tracks of the re-issue programme! It’s a bit surreal to be writing about these KAMCO Music re-issues. Simply because both releases came out more than 20 years ago! It’s seems unreal to think that two decades later, I am able to make them available to the world in a manner that was impossible in 1993/1994. 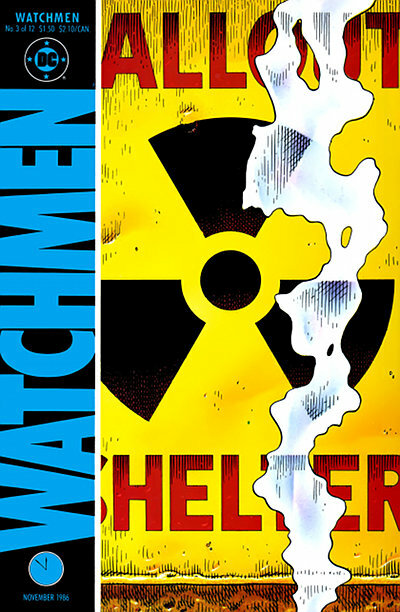 Does the world really need these re-issues, probably not but it’s not about that. Rather it’s more about the historical significance of these releases in the context of my life and that of the Singapore music scene. For me personally, as a musician who grew up in 70s Singapore when rock ‘n’ roll was suppressed by the authorities, it was difficult to conceive of a local music scene that would accept my original music but thankfully that happened in the early 90s (in my early thirties) with Democracy and Love. That scene now appears to be light years away from where we stand now – and thank GOD for that too! Listening to the music now brings upon me waves of nostalgia and if any of this resonates with you then you can head on down to the various links below and I appreciate your support for all these years. I want to take this opportunity to thank the kind souls who helped to make Democracy and Love whatever they might mean to folks now – Tony Makarome, Patrick Chng, Ben Harrison, BOSS Studios, Odyssey Records and of course, Eric Khoo. 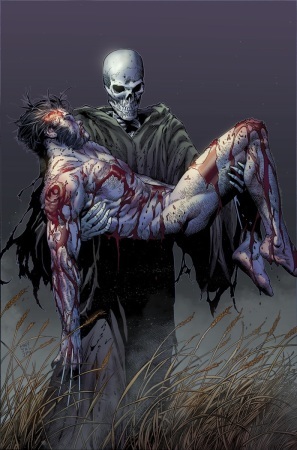 In bygone days, it was common for superheroes to be placed in life threatening situations with readers being confident that the hero would somehow escape the clutches of death. 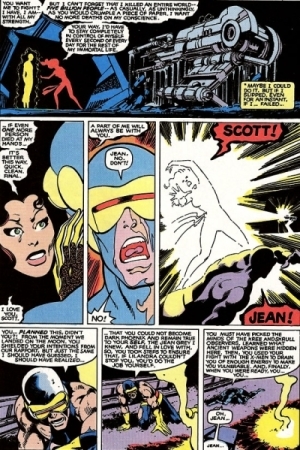 But that concept was first challenged in X-Men #137 (1980) when Jean Grey (aka Marvel Girl/Phoenix) took her own life in order to protect the universe from the Phoenix force that possessed her. In an unforgettable sequence, Jean Grey paid the ultimate price in order to save the universe. “The High Cost of Living” was basically inspired by two things – the opening chords to The Style Council’s “Speak Like a Child” and The Clash’s Cost of Living EP title. Contrary to popular belief, the song had nothing to do with Neil Gaiman’s mini-series about Death. The content of course, was all about inflation in Singapore and little did I realize that 1993 was to the beginning of a vicious inflationary cycle that the country is still a victim of. Twenty years later, the lyrics still resonate and that speaks volumes in itself. So, check it out for yourself if you’ve never heard it before and download if so minded as well. The song will be the opening song for the upcoming Kevin Mathews/The Groovy People performance at Home Club in a month’s time (see what I did there?). Heh. 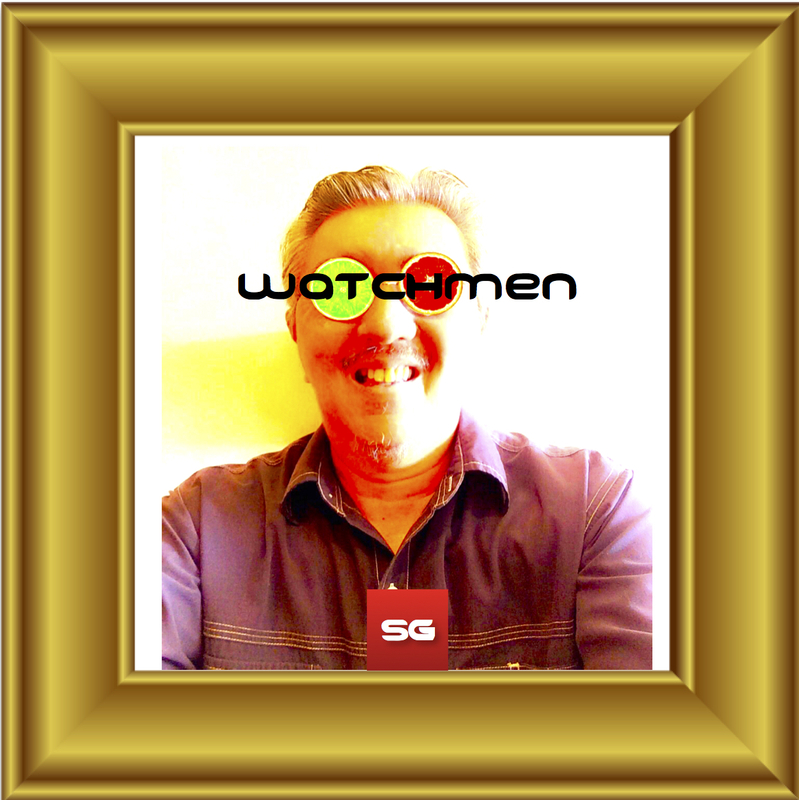 More of my music at Bandcamp.